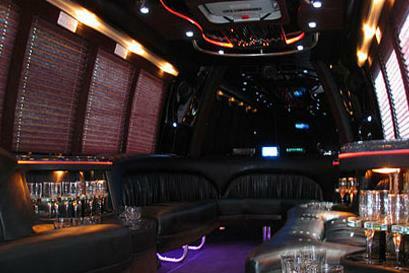 Compare pricing for party buses in West Valley City Utah. 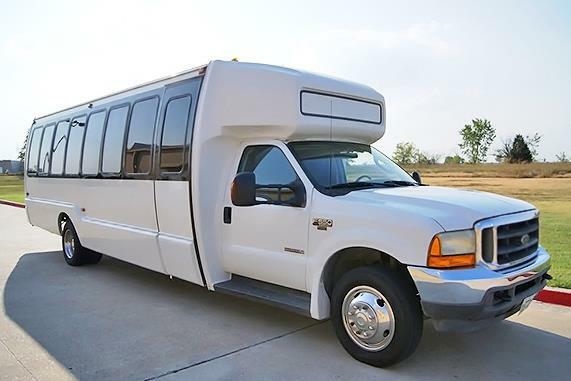 Best affordable party bus rentals in West Valley City, UT. Price4Limo has over 12,000 vehicles in our inventory with photos and prices for you to choose for your transportation needs. Getting a free quote takes less than 30 seconds and no email is required! Party Bus West Valley City, UT. The area around Salt Lake City, UT is one of the most beautiful places in the world, and the friendly suburb of West Valley City is no exception! From stunning, mountainous views, water sports on the lake, and the residents’ welcoming attitude, you’ll find little to dislike in this great little city. If you’re here to celebrate a special occasion, you’ll find no end of ways to entertain yourself here! Just grab your closest friends, put on your party hat and get ready for the time of your life. The only thing you’re missing is a West Valley City party bus to chauffeur you around to all the hot spots. The best place to spend a night in West Valley City is at the Usana Ampitheater (84118), where you can see amazing musicians perform right under the stars. Catch a show if you can, and you and your friends will be blown away! The Maverik Center (84119) offers live music as well, and on off nights they even let you make the music yourself—don’t be shy, grab that mic and go nuts on the karaoke machine! For an evening that’s a little more laid-back, Winger’s Grill and Bar offers great eats and plenty of drinks to wash your meal down. Of course, the real action is just a short drive away in Salt Lake City. Check out some of its best bars, like The Hotel Bar (84101) and Jam. You’re sure to enjoy an unforgettable evening because you don’t have to limit yourself to just one town. West Jordan, Millcreek, Taylorsville, Murray, Cottonwood Heights and Bountiful are all just an easy drive away and are packed with great places to celebrate and go nuts with your friends. Don’t limit yourself, do it up right with your West Valley City Utah party bus! Our West Valley City Utah party bus rental service has one priority: making you happy! You and your friends are guaranteed to have an incredible night when you sign up for the rockstar treatment courtesy of the friendly, experienced drivers of the party buses in West Valley City UT. You’ll look like you belong on a red carpet, and everyone will be wondering what big celebrity is in town when they see you roll up. Of course, you may be thinking that this would cost money better spent on gas or bills. But think about it—you won’t have to worry about getting a designated driver, paying for parking, or getting lost in crowded city streets. It’s worth any cost, and as a matter of fact our party bus prices are very affordable. 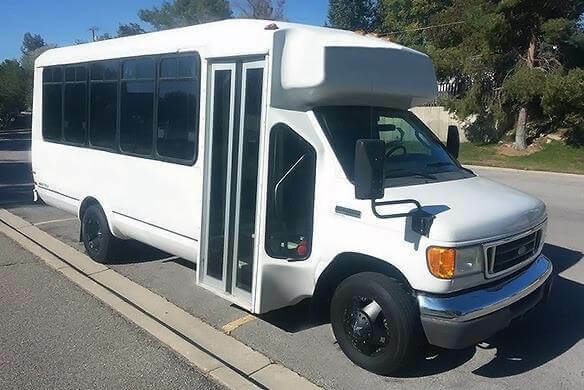 We take pride in providing cheap party bus rentals and limo buses in West Valley City, so you have plenty of money left over to spend on other things on your special night! West Valley City cheap party buses may be affordable, but we spare no luxury. You’ll be amazed to see the classy treatment you can get for such a modest price tag! Our limo bus rental service will have you looking and feeling like a millionaire without breaking your bank. Whether you’re headed to a prom party in West Valley City, celebrating a bachelorette, going out for a birthday or just enjoying a girls’ night out, our service will make it as special as can be without costing you an arm and a leg.